The Bambino is an incredibly aerodynamic helmet, its innovative design and its performance is outside the norm. 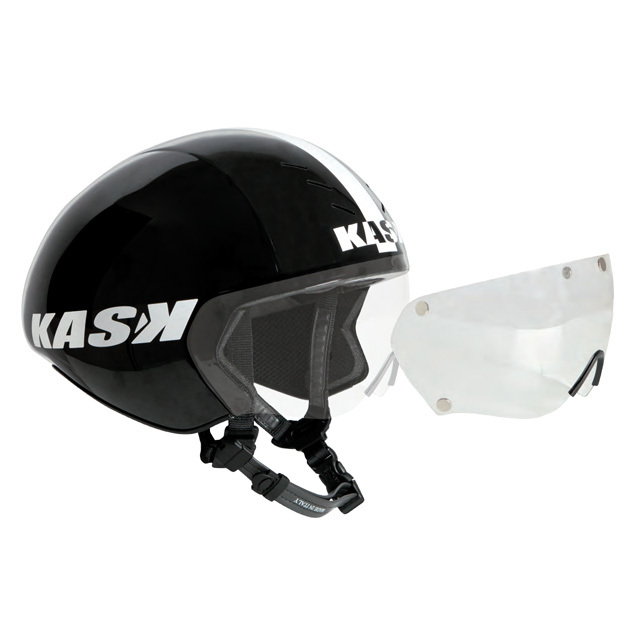 Ventilation is provided by six micro vents in the front and four rear, all creating an air tunnel. 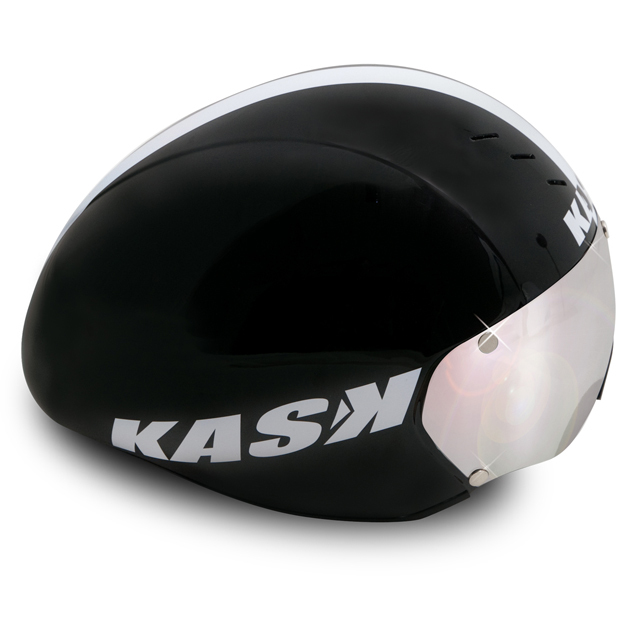 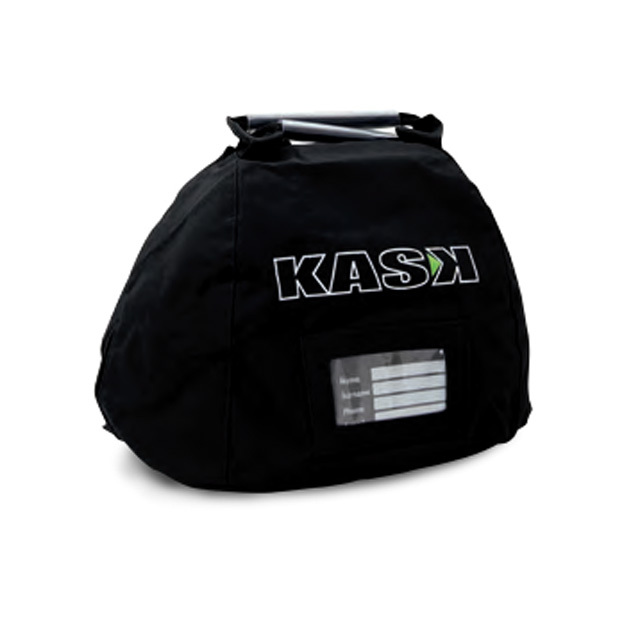 The magnetic shield is Kask innovation and allows it to be fully integrated into the helmet design.